Teri’s one-of-a-kind gift ideas are often inspired by watching her children, now ages 20, 19 and 15-year-old twins grow. From announcing a pregnancy to grandparents to remembering a lost loved one, The Grandparent Gift Co. honors all of life’s important occasions. Whether an adoption, loss of a pet, or a celebration for great-grandma, the company offers one-of-a-kind products that are as unique as the moment itself. 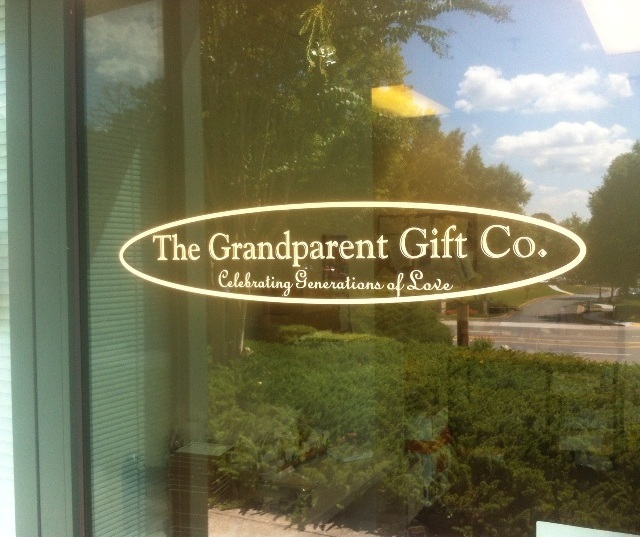 The Grandparent Gift Co. has grown alongside our customers sharing in all of life’s occasions together! Pass the Kleenex, please! We take pride in our ability to touch the hearts of so many; many wholesale customers have commented that a box of tissues is a necessity next to Grandparent Gift Co. product displays. While we are not in the business of making people cry, we are in the business of making them think, explore and celebrate life! Many of our products are handmade or assembled in the USA and are guaranteed to pull at the heartstrings. Whether it is a keepsake frame, an ultrasound ornament, handmade glass , a compact mirror or one of our book titles, The Grandparent Gift Co. is guaranteed to have something to make them smile. As we look to the future, we see bigger and better things ahead. Our business started with a single Grandma poem over 23 years and has grown over the years to include hundreds of gifts for all occasions. We hope you join us as we celebrate and remember the importance of family. We will look for your comments, stories, products requests and ideas. We hope you join the conversation!